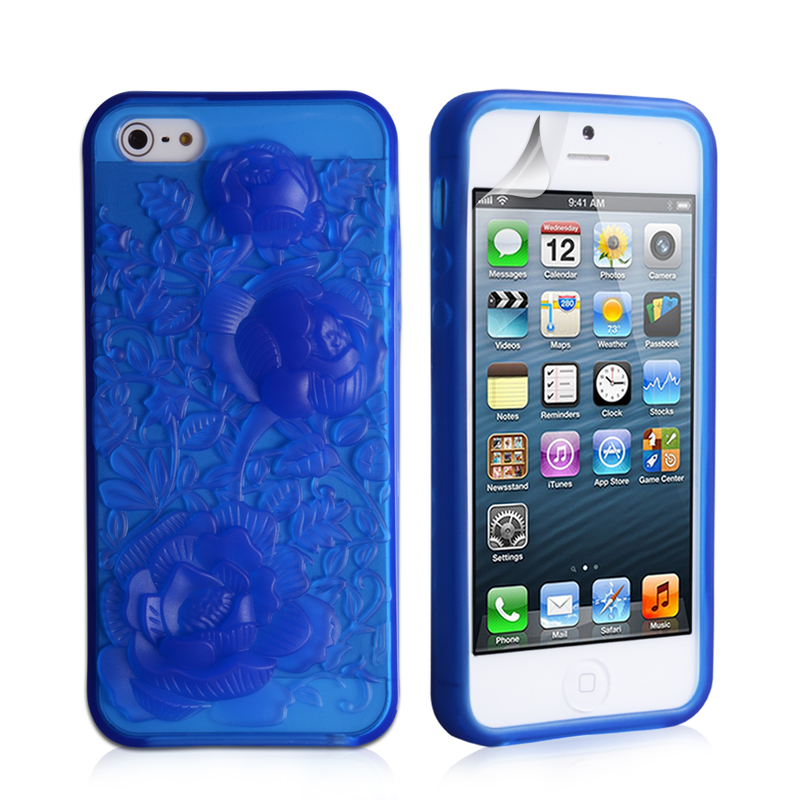 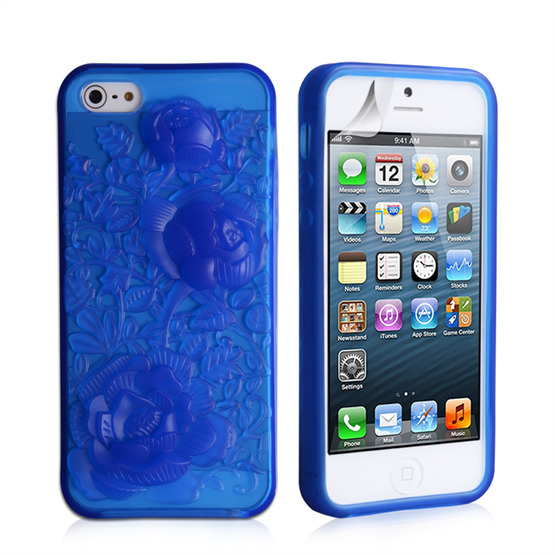 Moulded from highquality silicone gel, the YouSave Accessories iPhone SE Gel Case BlueRose boasts a cool, elegant floral pattern for a touch of individuality. 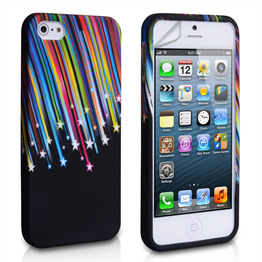 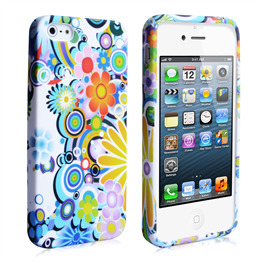 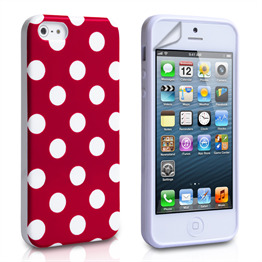 It protect your phone from scratches and dents and is available at a very competitive price. 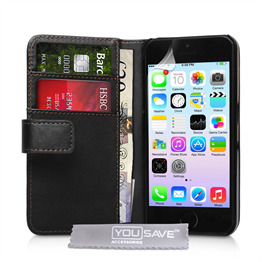 The case is extremely easy to fit just slip it over your handset and features cutout access to all ports and features on your phone.